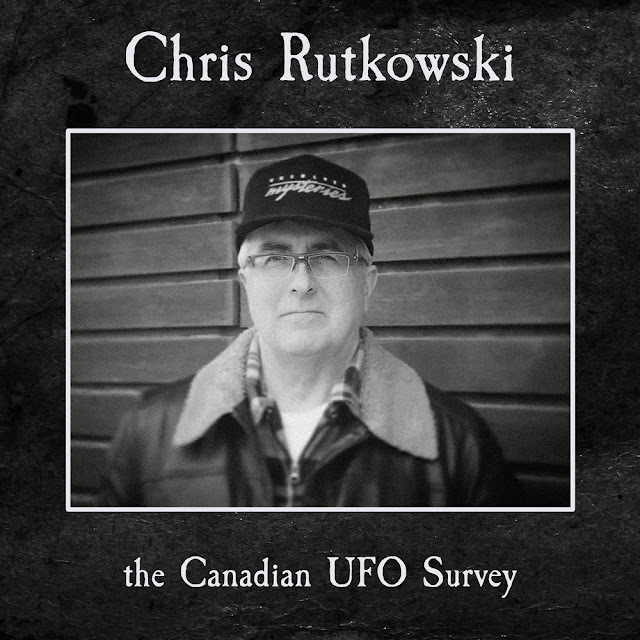 I am going through the Canadian UFO reports from 2017 that have been filed so far this year. "On March 29, 2017, I was walking along the bluffs on Varsity area in Calgary, Alberta, Canada. 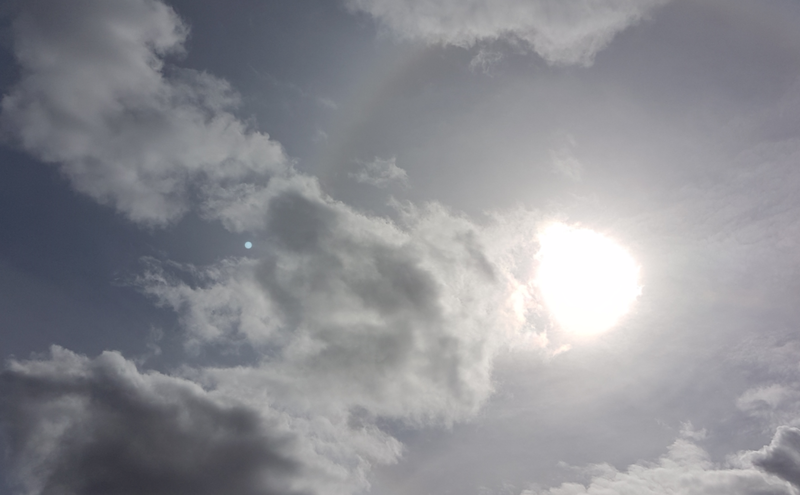 At 3:49 pm, looking south, I decided to take photos of the Sun and cloud formations as they were particularly beautiful. I immediately checked to make sure my photos were clear, and saw orbs so perfect and so clear I knew they were not just reflections of the Sun. I took three photos in rapid succession, one second apart. Between each photo, the orb moved dramatically, but stayed within range of the camera lens. Moments before I took the photos, I had said out loud, 'Hello, friendly ETs!' Coincidence? I'm ecstatic about my experience. I did not see any more orbs after taking the photos." As you can easily tell, it's obviously a lens flare, an internal reflection caused by the Sun's brilliance overloading the digital camera's sensors. For me, whenever I hear a witness say he or she has "seen an orb," my default is to understand that what was seen was most likely something like this. Despite the witness' excitement and the affirmation that aliens were saying hello, this also speaks volumes about an overarching belief that UFOs are a reality that can be experienced by anyone, anywhere. For people interested in UFOs, there are some interesting developments, some of which I have been involved with. The second season of the APTN TV series Indians and Aliens has begun, and I am apparently in five of the episodes. For even more Canadian content, I'm the guest on the latest Night Time Podcast, discussing UFO sightings. And I'm teaching an upcoming course on UFOs. Stay tuned! There will be more!